Information – How Is HUS Diagnosed After an E. coli Infection? Hemolytic uremic syndrome, or HUS, is one of the most serious complications of any foodborne illness infection. It is caused by misshapen red blood cells that are created when Shiga toxins produced by E. coli bacteria travel through the bloodstream to the kidneys. The destroyed blood cells clog the glomeruli, which are tiny tubes in the kidneys. The kidneys can shut down, and some patients experience kidney failure. One of the worst things about this complication is that most patients are children under the age of 5, who have no choice in what they are given to eat or drink. Symptoms of HUS include little to no urine output (oligoanuria), lethargy, pale skin, a skin rash, and bleeding from the nose or mouth. If someone is experiencing these symptoms, it’s critical that they are taken to a doctor immediately. Many of these patients are hospitalized for palliative and supportive care. Hemolytic uremic syndrome is often diagnosed by these symptoms and the timing of symptoms. An E. coli infection usually starts three to four days after exposure to the pathogen. HUS symptoms usually begin about four days after E. coli infection symptom onset. Four more cases of E coli have been linked to the SSE Hydro in Glasgow, health bosses said. The new cases bring the total number to 15 and are all linked to events at the venue on January 17, 18 and 19. 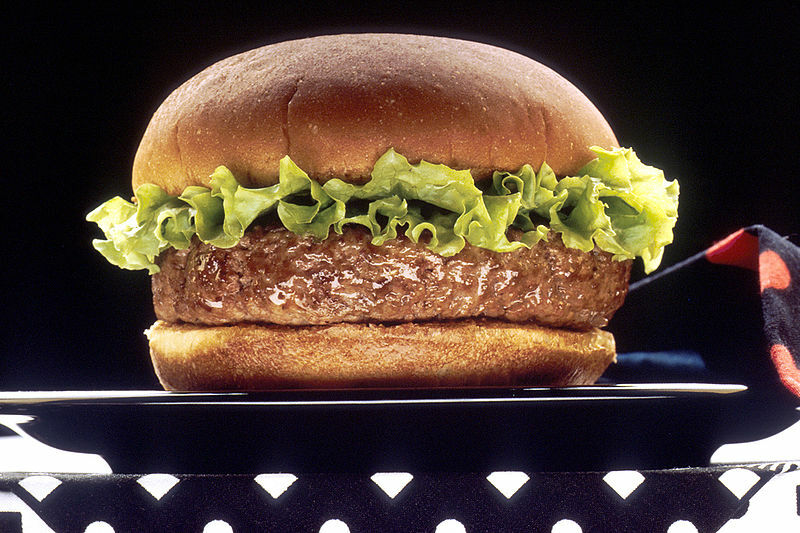 An investigation by NHS Greater Glasgow and Clyde (NHSGGC) alongside other public health bodies has indicated that burgers sold at the Hydro could have been the cause of the outbreak. 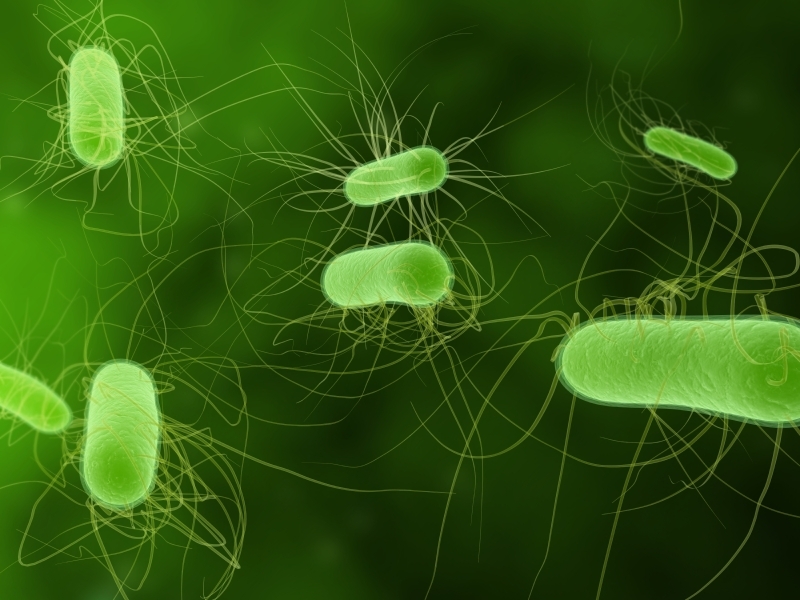 According to WFMY News in North Carolina, two children in Davidson County have been hospitalized with severe, bloody diarrhea and may be suffering from E. coli infections. The cases were reported on Friday, December 27, 2013. The possible cause of these illnesses is not known at this time. At least 4 people have been sickened in an E. coli O157:H7 outbreak in Humboldt County, California, according to the Humboldt County Department of Health and Human Services (DHHS). Of those, 3 developed hemolytic uremic syndrome (HUS), a severe complication of E. coli poisoning that causes kidney failure. The first E. coli case was reported in July of this year, the second in the middle of August and the other two in October. News of this multi-state outbreak began this week with the death of a toddler in New Orleans. Our investigation has found that Georgia and Florida also have patients ill with the same strain of E. coli 0145. No particular source has been pinpointed as the cause of this outbreak. On May 26, 2012, a six year old boy in Massachusetts died from an E. coli infection, according to the Massachusetts Department of Health and the Worcester Department of Public Health. A press release by the City of Worcester, obtained by Food Poisoning Bulletin, confirms that he died from complications of hemolytic uremic syndrome (HUS). It only takes 100 E. coli 0157 bacteria to make a healthy person sick. One bacterium is about 0.002 centimeters long, so a small amount of food can be easily contaminated with that amount. Children are more susceptible to complications from this type of infection because their immune systems are still developing. When your child is diagnosed with E. coli and/or HUS, you should contact your local health department immediately because additional testing needs to be done to determine if your child’s case of E. coli-HUS is part of an outbreak of illnesses. This is important because you may be able to provide information to health officials that helps them find the source of the outbreak. You should not throw away food you have that you suspect is the source of your child’s E. coli infection. The food may need to be tested for the presence of E. colibacteria and may be the “smoking gun” that determines the source of the outbreak. The food eaten immediately before onset of illness is generally not the cause of the illnessbecause the incubation period for E. coli is from 3 to 10 days. Because of the long incubation period, finding the source of an outbreak of E. coli-HUS can be difficult.During that time, the contaminated food responsible for the illnesses may have been eaten or thrown out. Even if a specific food source is not found, the outbreak investigation may lead to a legally responsible party, such as a restaurant. Quickly finding the source of an E. coli-HUS outbreak can help prevent additional illnesses. The CDC recommends that antibiotics not be used for E. coli infectionsbecause these medications increase the risk of developing HUS. You should make sure your doctor is aware of this. Medical research and better understanding of HUS by medical professionals has improved care for HUS patients, lowering the mortality rate. Even if your child is extremely ill, he or she will most likely survive. HUS may result in major long-term complications, including chronic renal failure, neurologic dysfunction, and hypertension. Even if your child appears to have recovered, he or she is at greater risk of developing kidney problems in the future, including renal failure, and may need a kidney transplant. It should be noted that a closely related illness, thrombotic thrombocytopenic purpura (TTP), is also caused by infection with Shiga-toxin producing E. coli (generally E. coli O157). In adults, the diagnosis for E. coli victims with kidney failure is often TTP-HUS and often involves neurological problems, including stroke, that result in permanent brain damage.